The squad is currently on the 13th place in the table of Bundesliga with 18 points after 17 matches. The game however is quite ambiguous. Tedesco’s men display good defensive abilities, which leads to poor attack: they scored only 20 goals in 17 games, which appears to be a wick result. Worth noting they act the same away as at home, so the fact of a home field won’t become a major benefit for the team in the upcoming clash. 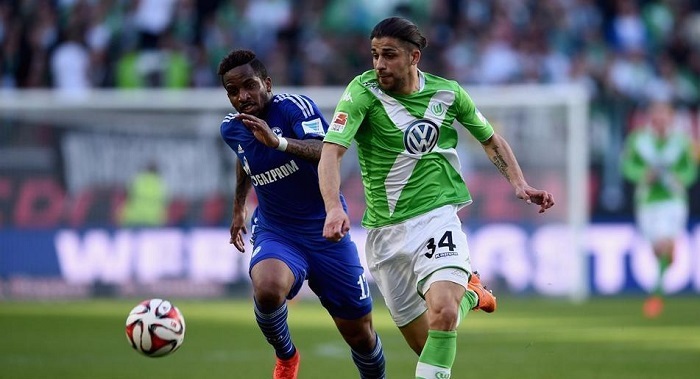 The other day Schalke got over Stuttgart 1-3, so they are quite confident before meeting Wolfsburg. They embrace the 5th spot in Bundesliga with 28 points after 17 confrontations. The squad of Bruno Labbadia is only five points away the third berth in the table. In fact, Wolfsburg possess the same pros and cons as their Sunday opponents – they score not so many goals but defend themselves quite well. However, Wolfsburg play much better away than at home, which does not play into the hands of Schalke. The Wolves, by the way, managed to gain the major win against Augsburg 2-3, adding three more points to their account. This would set them positive to the forthcoming clash. Wolfsburg defend themselves fairly well but attack much worse. Game style is similar to Schalke’s: they have the worst indicator of goals among all Bundesliga clubs. In two out of three head-to-head duels two goals maximum were scored. We await the game to be not so effective since the above mentioned facts, but this fairly benefits to our bet – ТМ 2.5.